Refreshing to Watch, but not for everyone. 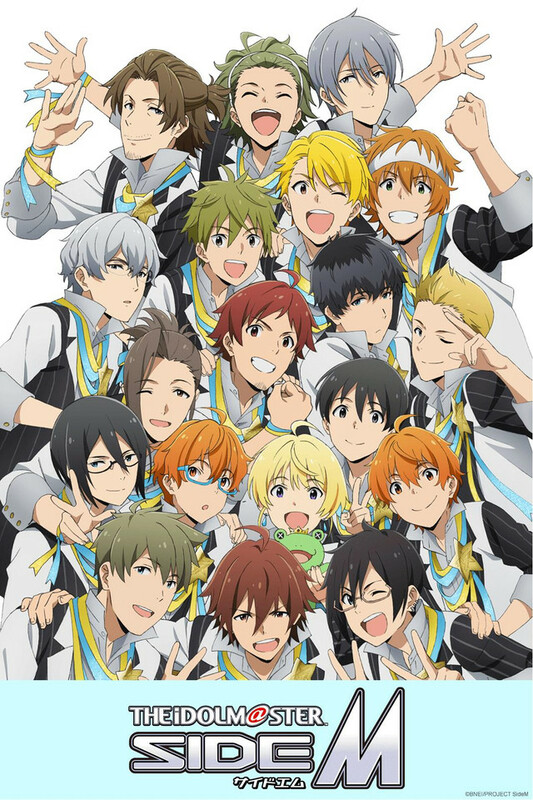 Side M is what it sounds like, it focuses on a cast of all male idols as opposed to the rest of the franchise which focuses on all female idols. I enjoy the fact the majority of the cast consists of adults and problems they face now that they have given up their previous occupations to become idols. The series also focuses heavily on friendship and not so much romance. The animation feels like it has improved a lot since the first [email protected] anime series. Some of the characters do feel bland as compared to others, but if you are looking for something to watch this season I'd recommend watching the first 2 episodes to see if you like it or not. I give this anime 5/5. I made me smile I enjoyed the story and I can't wait to watch the Cinderella one. The music, Storyline, the drama, the connection I felt with the Idols of 315 all made me want to binge watch it and watch it over again. So I can't wait to see more from this series. Publisher Anime Consortium Japan Inc.